Local PTDF Scholarship 2018/2019 Application for Undergraduates & Postgraduates Begins. Official Ptdf scholarship 2019 application details announced. 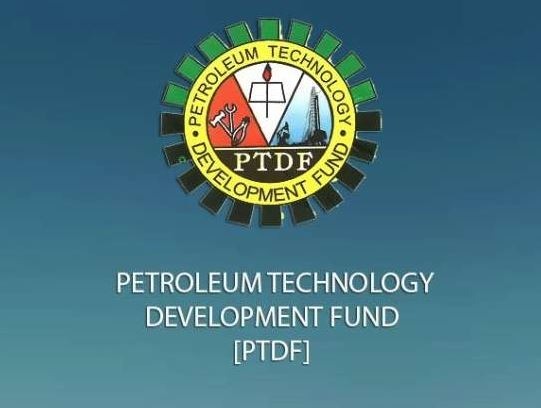 Applications are invited from suitably qualified candidates for the 2018/2019 Petroleum Technology Development Fund (PTDF) scholarship for Undergraduate and Postgraduate awards in Nigerian Federal Universities. The Fund hereby invites applications from qualified Nigerians to apply for the 2018/19 Undergraduate, Masters and PhD scholarships for students in Nigerian Federal Universities. >> www.ptdf.gov.ng at no cost to applicants. Instructions on how to access the online form is stated on the PTDF website. Applicants are advised to read through the requirements before applying. To start the application process, applicants are required to key-in their email address and select a password for a pin to be generated. Admission for part-time studies shall not be considered for all category of applications. Academic merit as evidenced by quality of degrees, full academic transcripts, other professional qualifications acquired and relevant publications to be referenced by applicants. Membership of professional bodies. The viability of the study/ research plan (PhD applicants only). – Evidence of statement of WAEC/ SSCE /NECO results with at least 5 credits, including English Language and Mathematics. – Letter of admission into the University. – First year academic transcript(s). – Evidence of state of origin and local government. – Personal statement of a minimum of 100 words stating reasons for undertaking the course of study. – Additional scanned documents required from PhD applicants: Second Degree Certificates or Statement of Results; PhD research proposal – PhD Applicants are to follow the link provided below on the format of organization and structure for proposal write up; Organization and Structure of PHD Proposal. PhD RESEARCH AREAS: PhD research areas have been provided to enable applicants chose areas of research (see application drop box). Application will open from Monday October 8 to Friday November 16, 2018 for 6 weeks.